MMT's technology is exceptionally versatile and enables several vehicles of high value commercial opportunities. Mechanisms to safely slow-close illuminated advertising signs for retail shelving space. 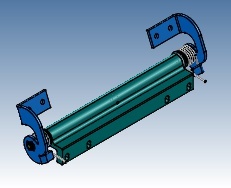 Provide feasible designs to prevent slamming of descending products under the influence of gravity. Mechanisms which provide failsafe protection to delicate drop down electronics and other any critical device. 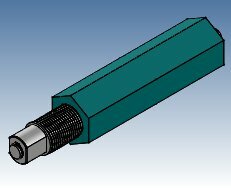 Markets for MMT's rotary damping hinges include: advertising, LCD Screens, lids, consumer goods, harsh, corrosive environments.